Modern life basically requires running around with a cell phone. Today’s high-tech, super connected world is all about being available 24/7, checking emails, seeing what’s happening on social media, perusing the news, playing with apps, and engaging in everything else our cell phones provide. They’re convenient, fun, helpful, sometimes distracting…and dangerous? That is what some studies are saying, specifically when it comes to unborn babies and young children. 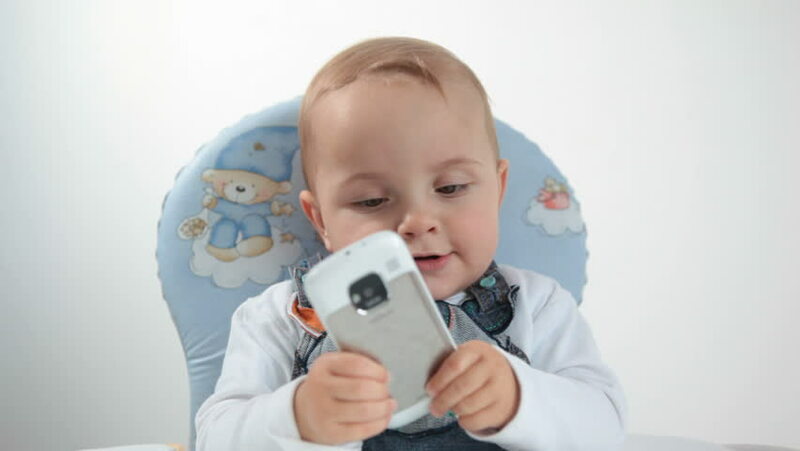 The BabySafe Project has issued a public awareness campaign connecting exposure to cell phone radiation with risks to babies’ brain development. Information gathered from various independent scientific research studies links exposure to wireless radiation from cell phones during pregnancy to neurological and behavioral problems down the road – specifically ADHD. 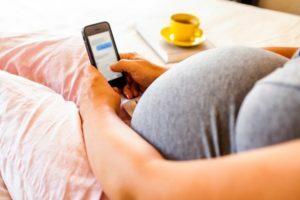 Naturally, this isn’t something all parents are seeing, – and nearly all of us use cell phones – even expecting mothers. So, what can moms-to-be do to be on the safe(r) side? The BabySafe Project has some simple ways to limit exposure, something that will give parents peace of mind, if nothing else. Keep your cell phone away from your body. Never carry it in a pocket or bra. Never sleep with your phone. Avoid cordless phones and their transmitting bases. Keep your wireless laptop or tablet away from your body. Never rest your wireless device on your tummy. Avoid close proximity to Wi-Fi routers, and “smart” utility meters. Turn off routers at night. Whenever possible, connect to the internet using wired (Ethernet) cables. What about babies and young children? Essentially, it’s OK to let your baby play with a cell phone (while supervised), but from a distance and to a limited degree. But the younger the child, the harder this will be to control, since they have less control over their motor skills. Turn airplane mode on when giving a child a technology device. Decrease use of phones or Wi-Fi where wireless coverage is difficult, in order to avoid an increase in radiation exposure. Are you concerned about cell phone use and your child? Have you taken precautionary steps to reduce exposure?